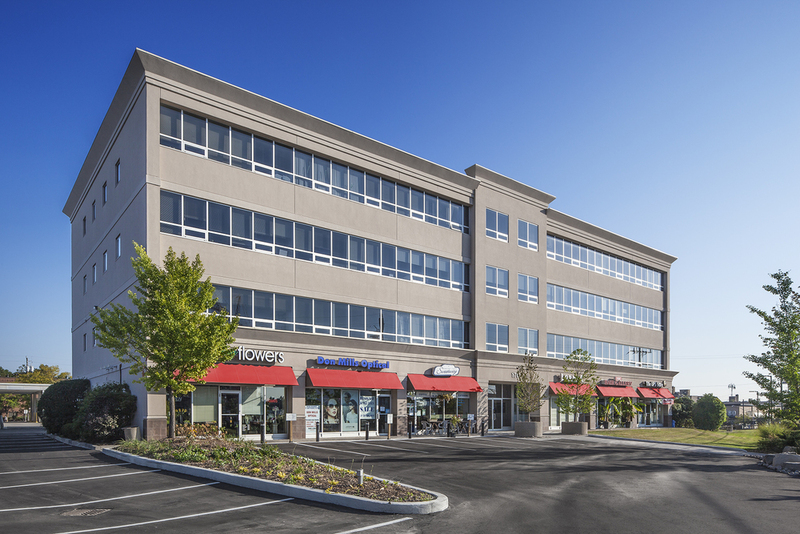 Our commercial properties across Toronto and the GTA range from industrial space to personal office space. Click on a property below to learn more. 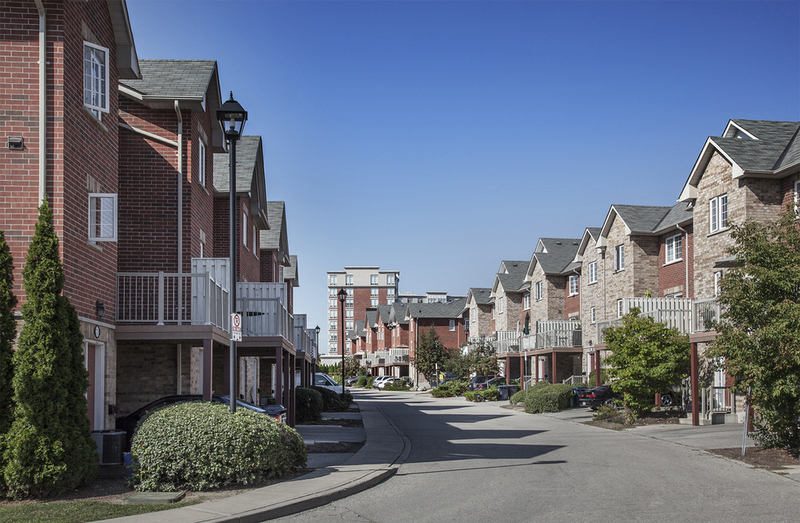 Our well-maintained group of apartment and town home rental units span across Toronto and the GTA. Click on a community below to learn more.